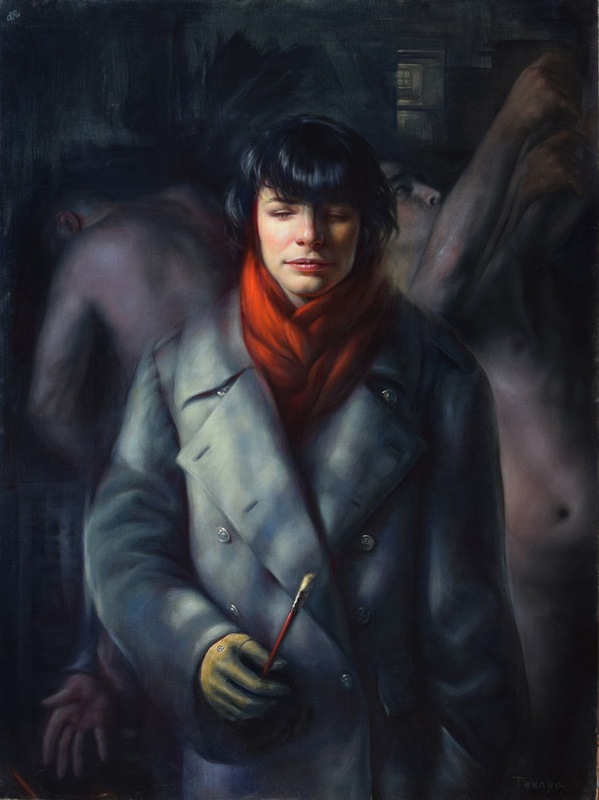 Tenaya Sims received a BFA in painting and drawing at Carnegie Mellon University in Pittsburgh, Pennsylvania. 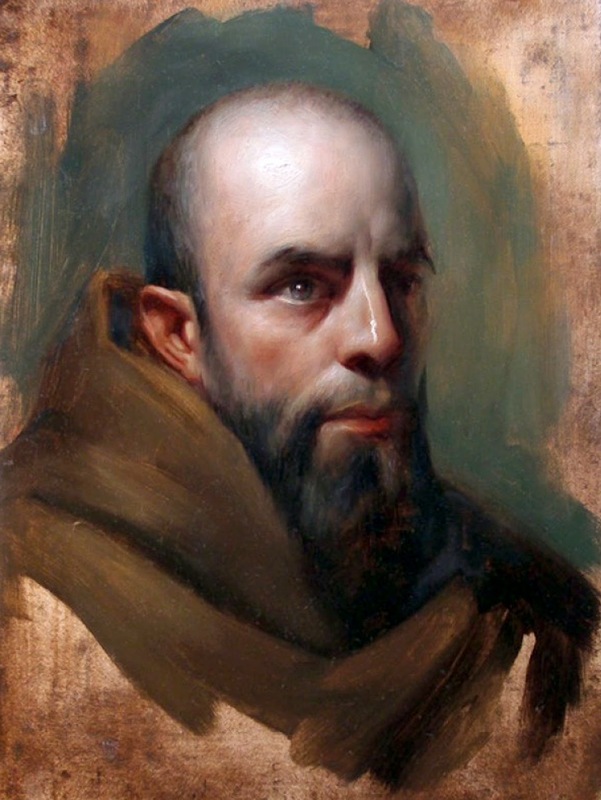 After working several years as a graphic artist in the video games industry for Activision, he began his classical studies at the Jeff Watts* Atelier in Encinitas, CA. 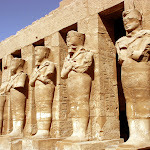 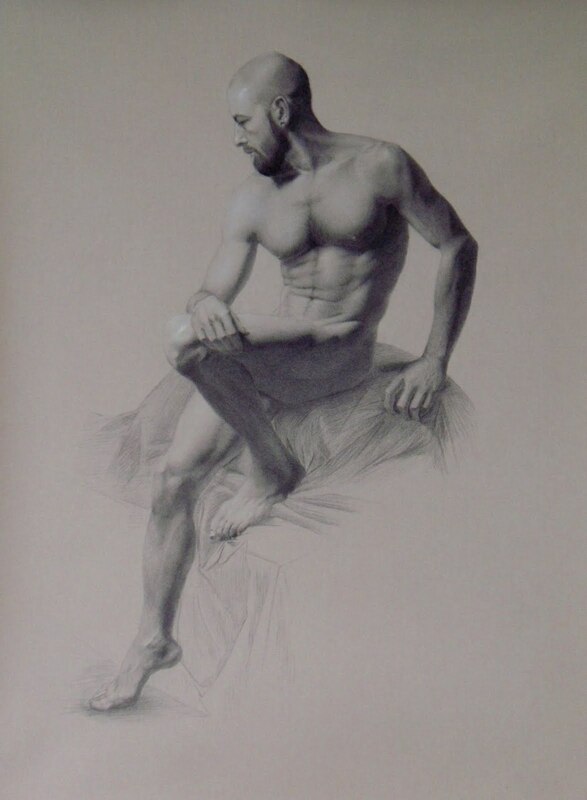 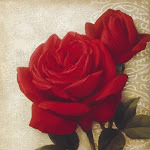 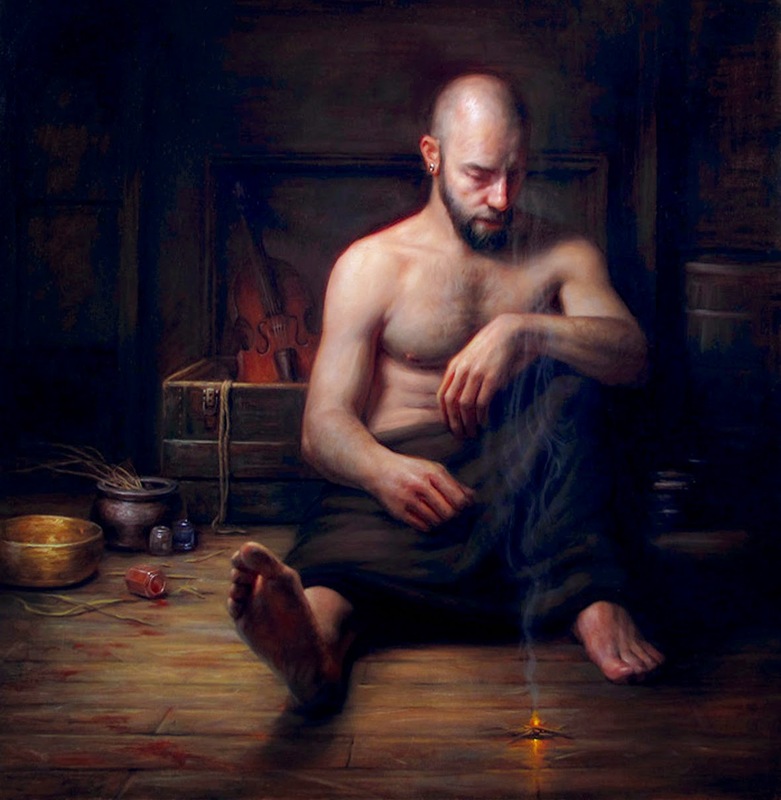 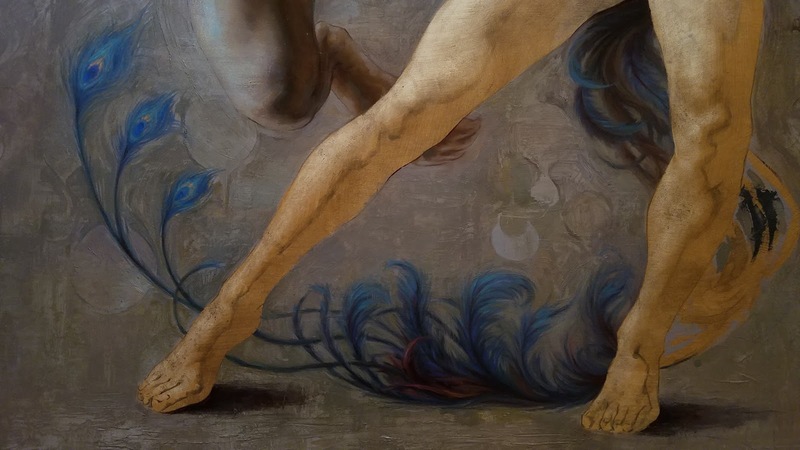 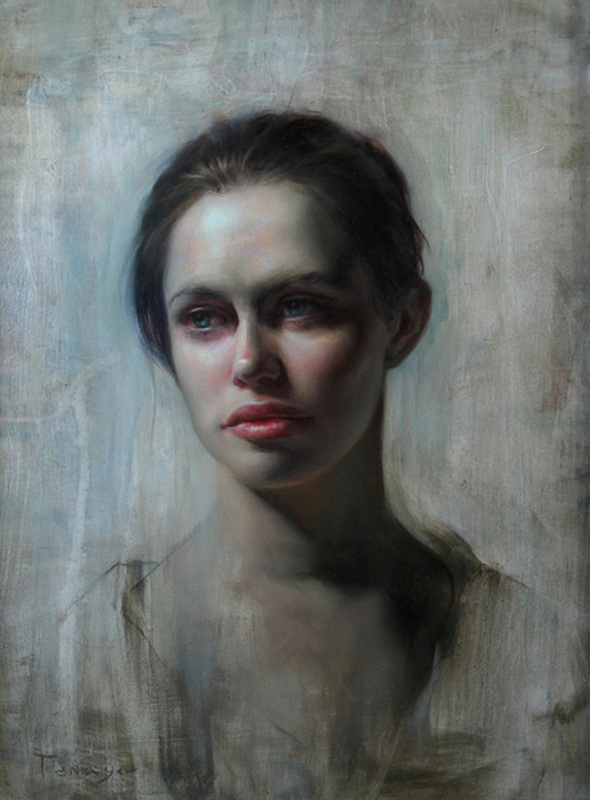 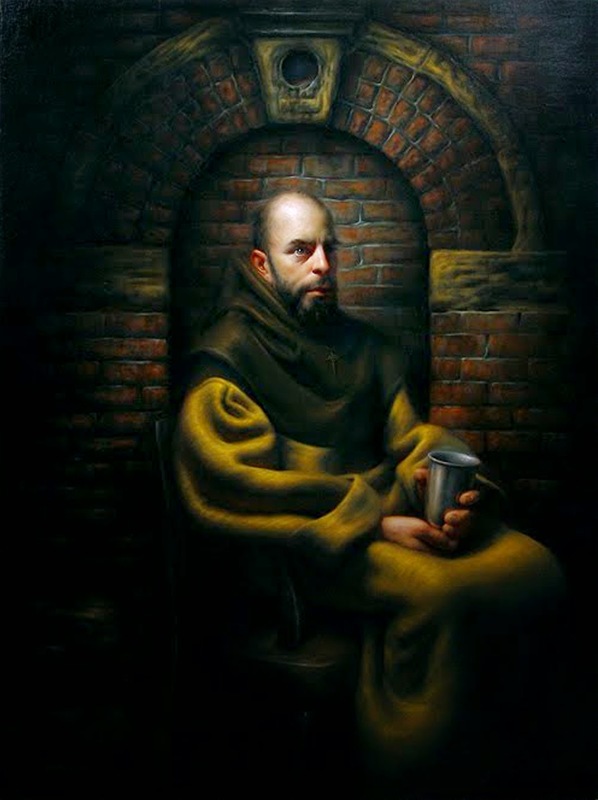 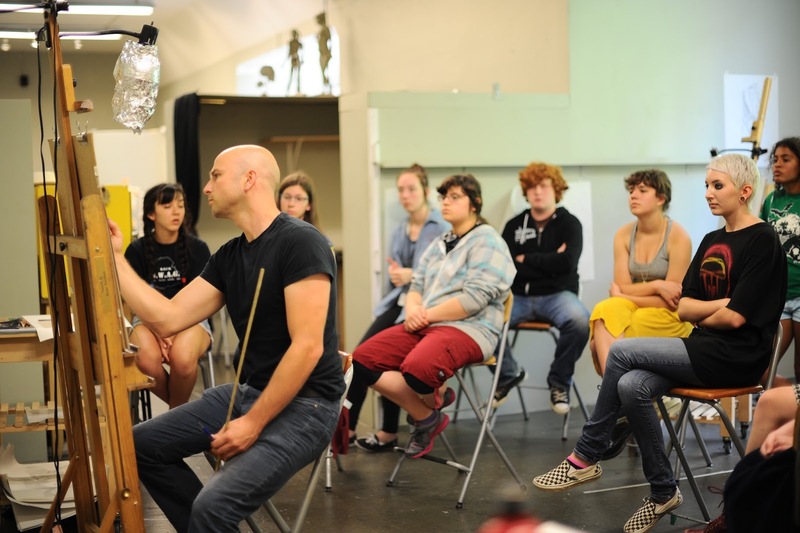 He then moved to Seattle where he has completed four years of full-time study in the Gage Classical Atelier. 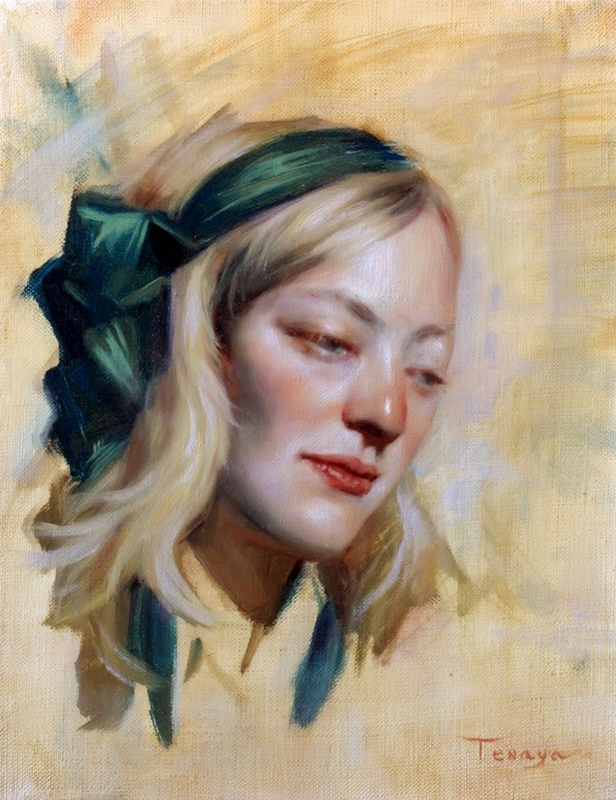 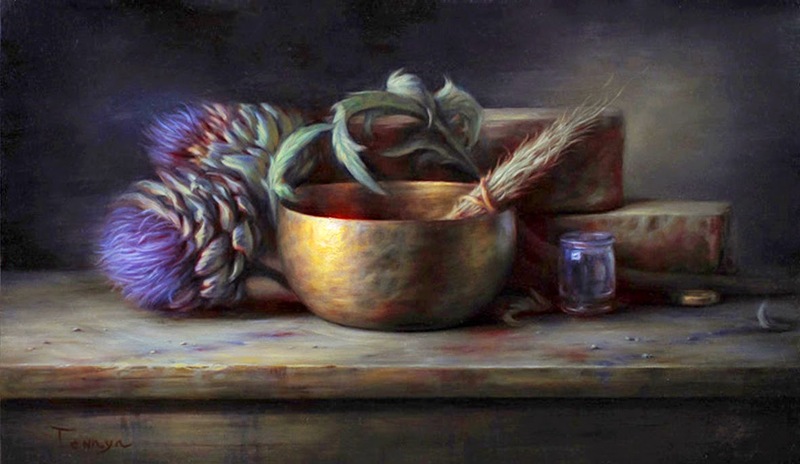 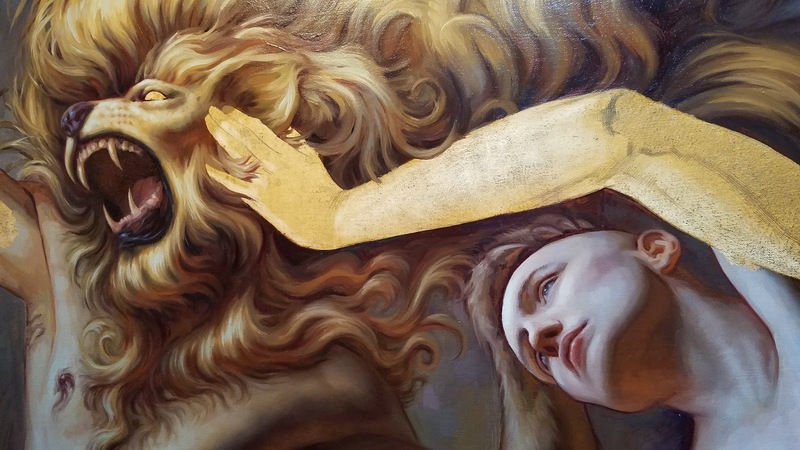 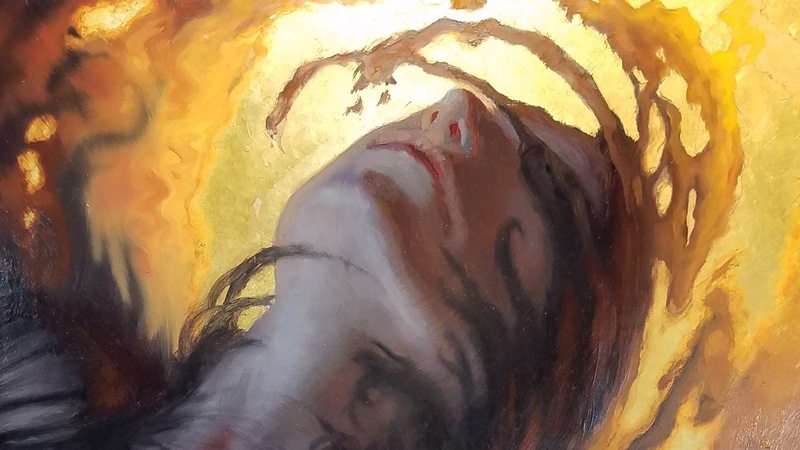 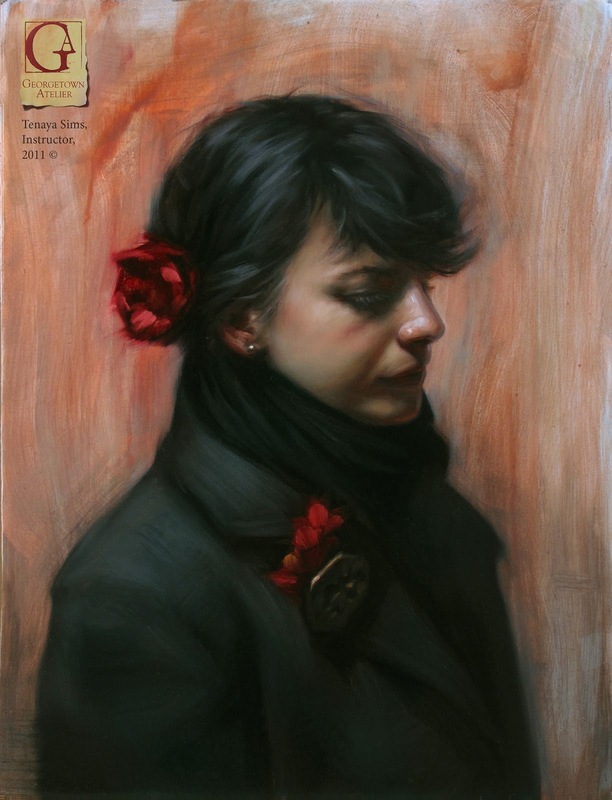 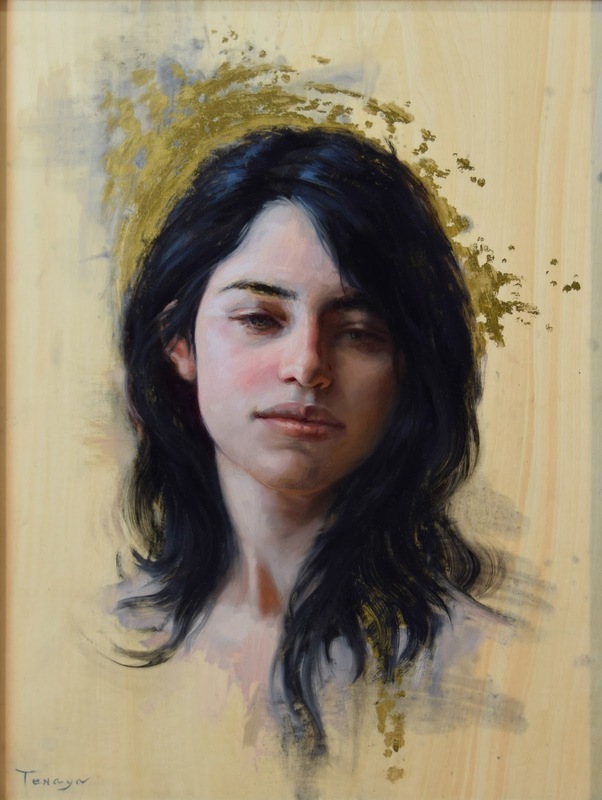 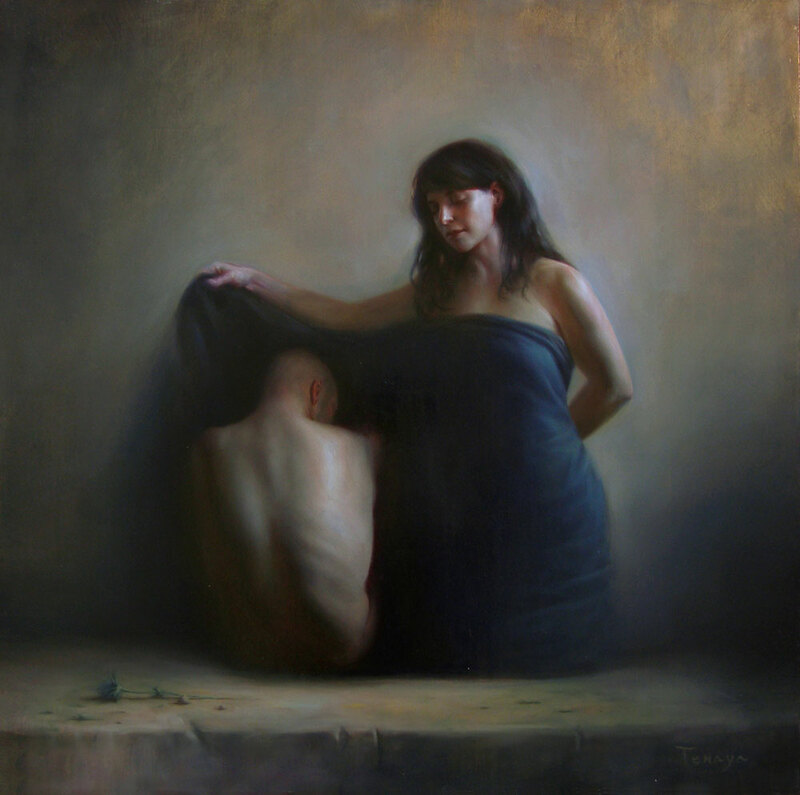 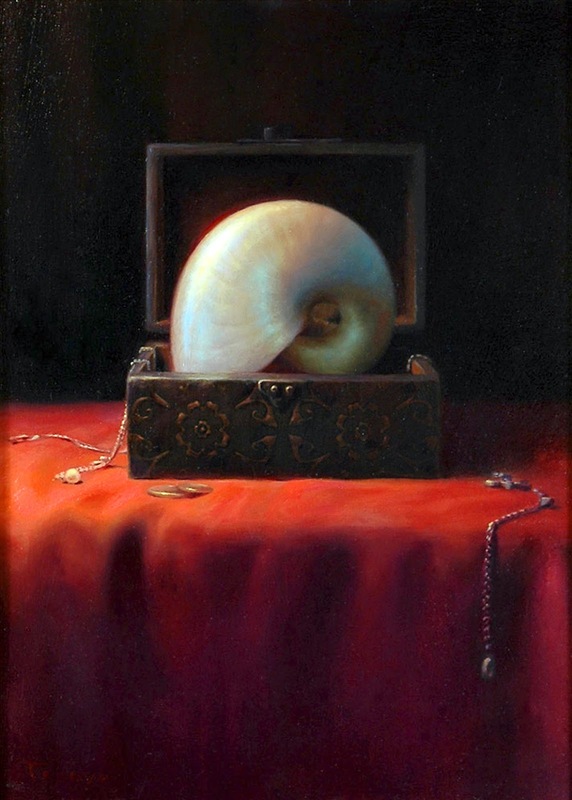 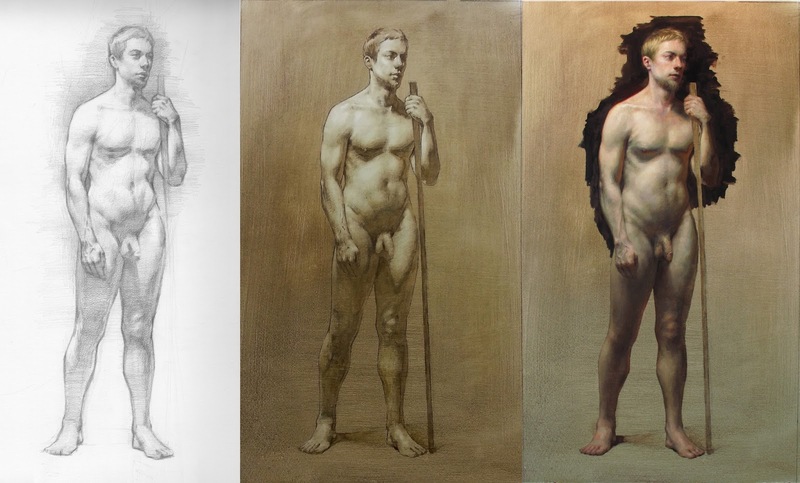 Classically trained under Jeff Watts* and Juliette Aristides*, Tenaya Sims has been working as a painting instructor for well over ten years, founding the art school The Georgetown Atelier as well a teaching workshops throughout the United States. 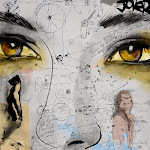 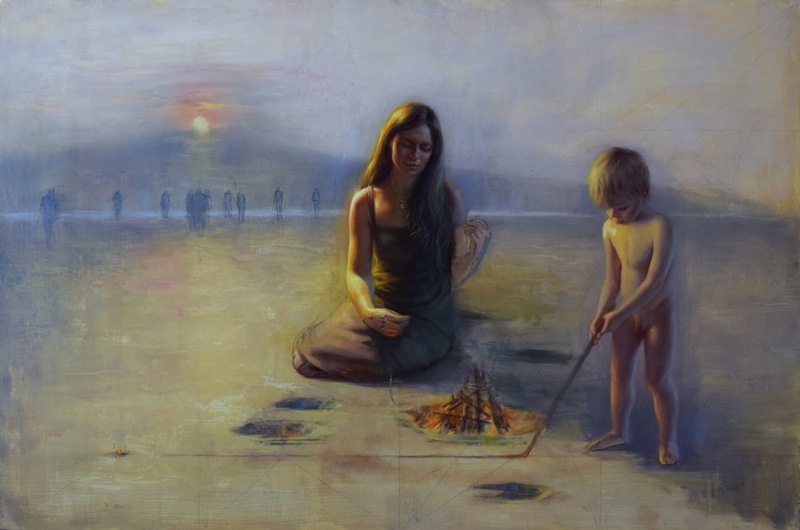 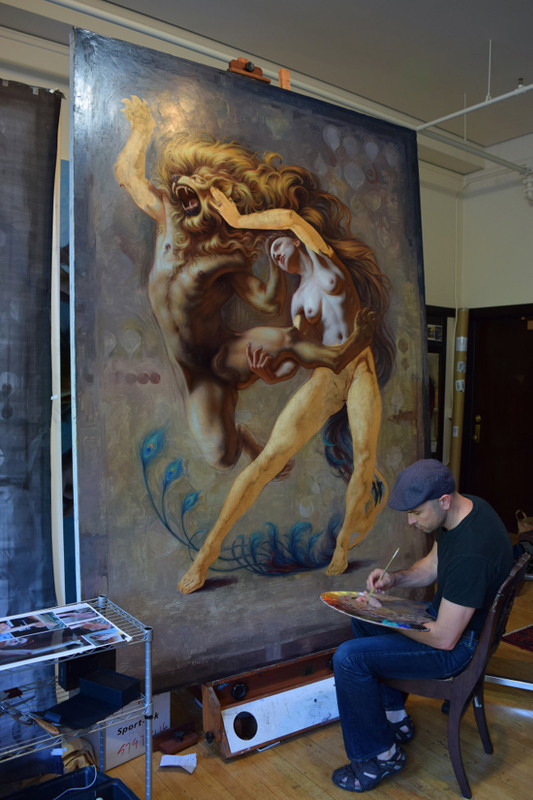 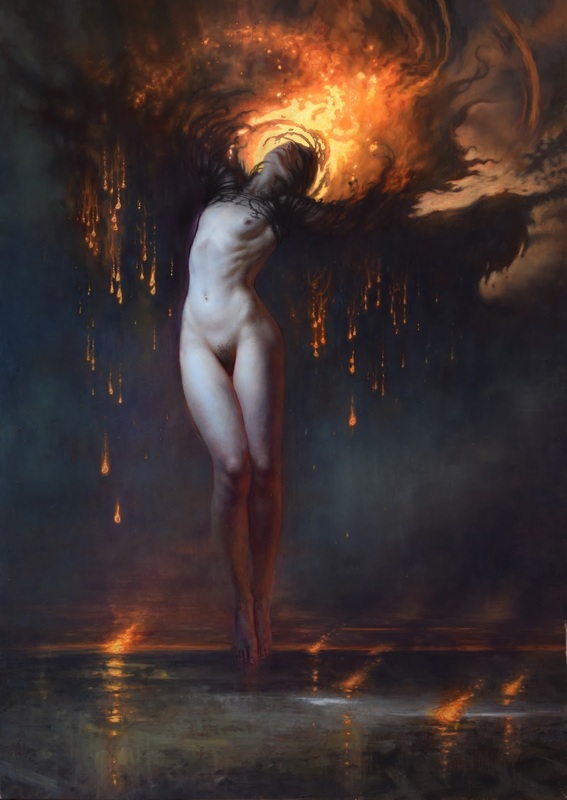 More specifically, Tenaya quickly mastered painting techniques early in his career and has been building an impressive portfolio, including two of three large scale paintings "The Birth of Venus" and "Semillas", both over eight feet in length. 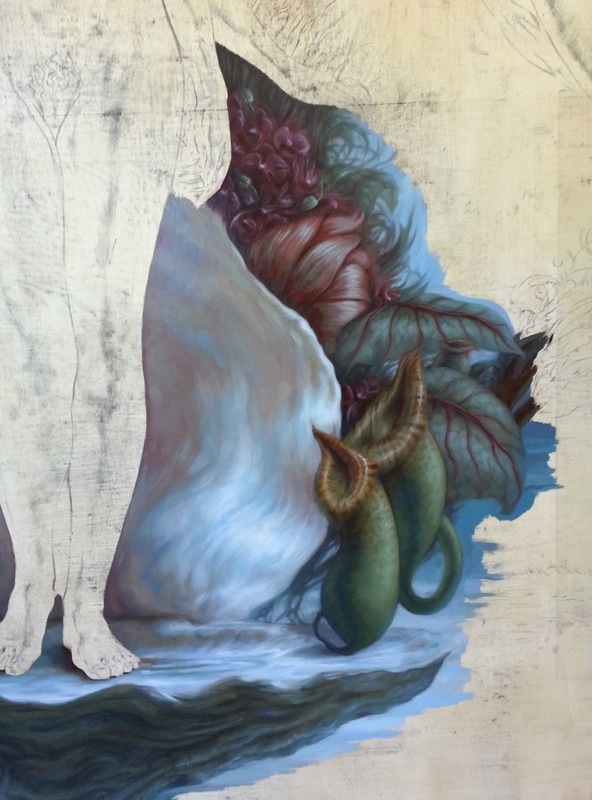 In June of 2016 Tenaya showed his current efforts in the Krab Jab Studio show "The Art of Tenaya Sims", with over 13 paintings and drawings. 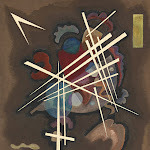 His show was very well recieved, and we expect many more exceptional pieces from Tenaya in the upcoming years! 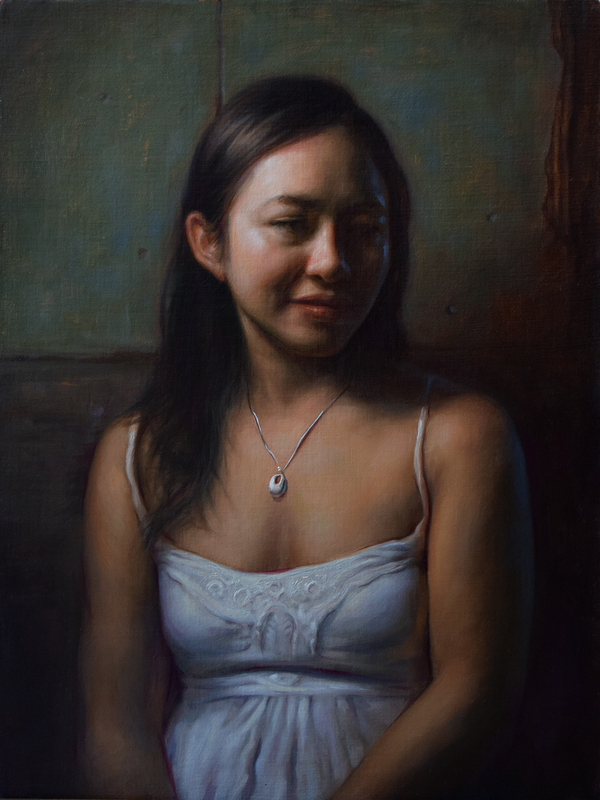 Tenaya has shown at the Fountainhead Gallery. 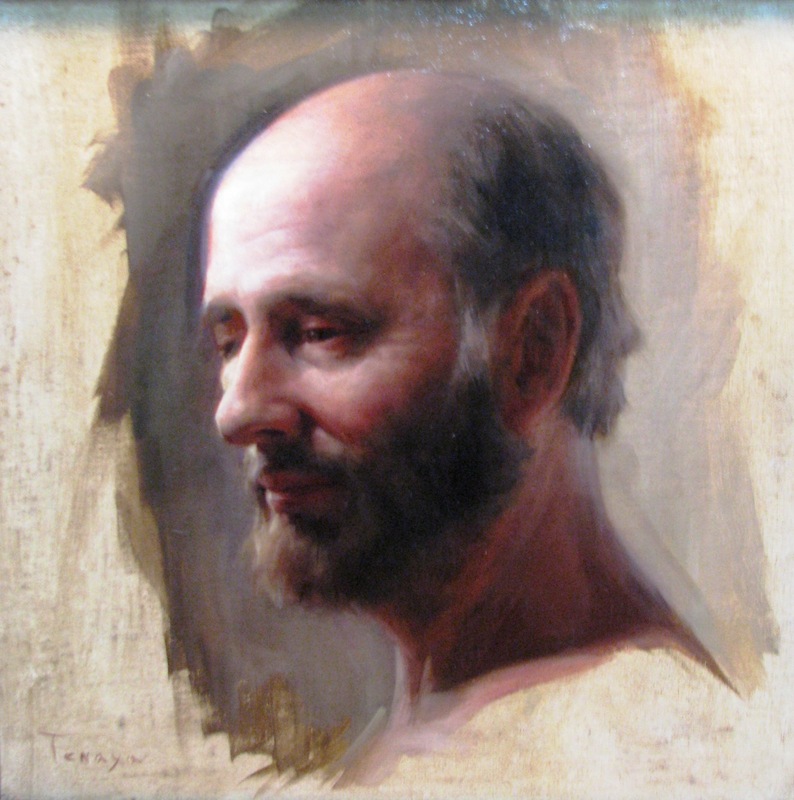 He is the recipient of the Stanley R. Wright Foundation award* (2004) and the Robert DeZordo Estate award*, 2005. 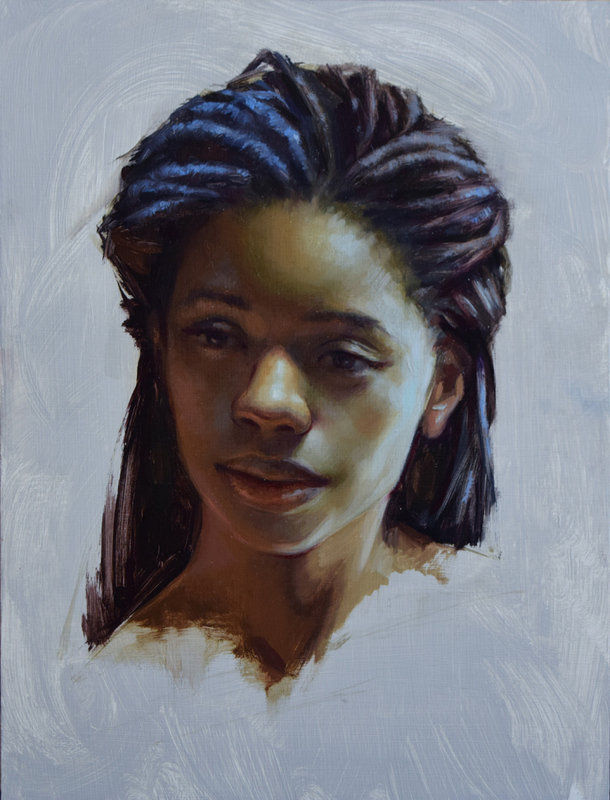 He is also the winner* of the 1st place portrait, 1st place mastercopy, and 2nd place figure prizes* at the Gage Academy of Art annual show.